ARE YOU AFRAID TO FIND OUT WHAT THE RUSTLING NOISE IS UP IN YOUR ATTIC? Leave all the dirty work to the highly skilled professionals at Anderson Wildlife Control, LLC. 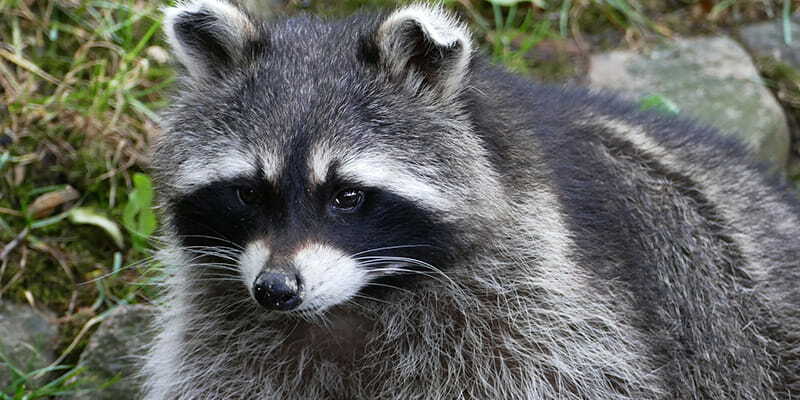 Your satisfaction is guaranteed with our fast and effective services that remove the raccoons from your home or business in a safe manner while using environmentally friendly practices.